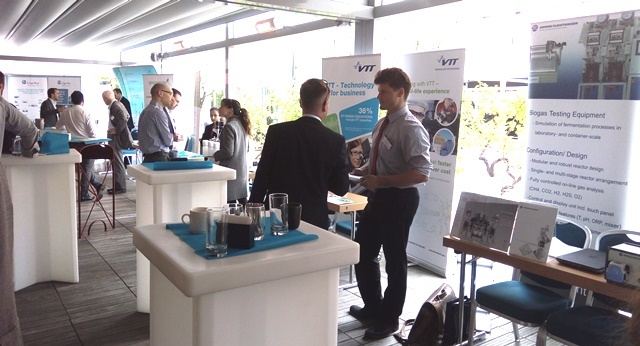 6th International Conference on Renewable Energy Gas Technology, REGATEC 2019 in collaboration with LFG Baltic, takes place 20-21 May 2019 at Scandic Triangeln in Malmö, SWEDEN. 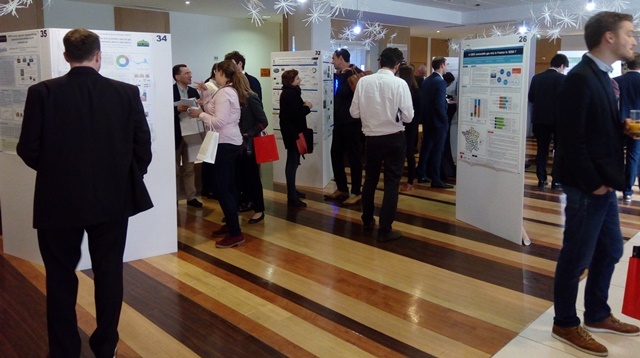 60+ oral and visual presentations by leading experts together with the exhibition and the Network Plus make REGATEC 2019 a vibrant hotspot for the renewable methane community. 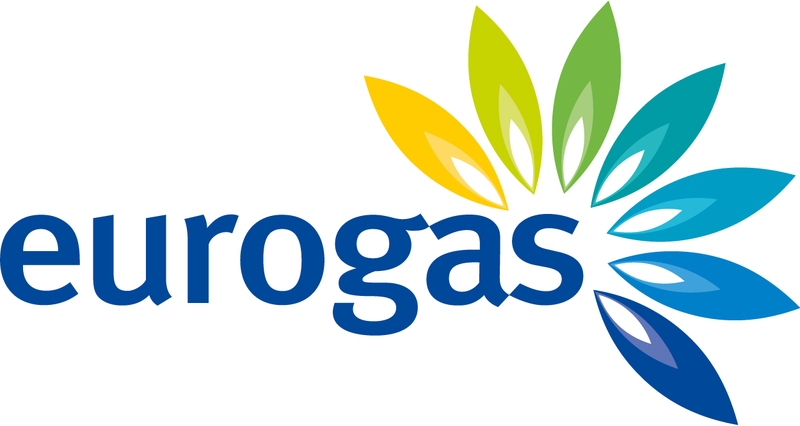 REGATEC has a technical and industrial focus and is directed towards bio-, electro-, and thermochemical conversion of biomass/waste to biomethane, landfill gas extraction and utilization, and biomass gasification for CHP production and industrial use, as well as cryogenic upgrading/liquefaction. There are several synergies between anaerobic digestion including landfill gas, Power-to-gas and biomass gasification that are waiting to be exploited. The main aims of the conference are to provide a platform for these three sectors, highlight the latest advances, promote networking and collaboration as well as spark new ideas and insights. 155 participants from 20 countries gathered at REGATEC 2018 in Toulouse. 26 exhibitors (33 exhibition spaces) showcased their services and products. 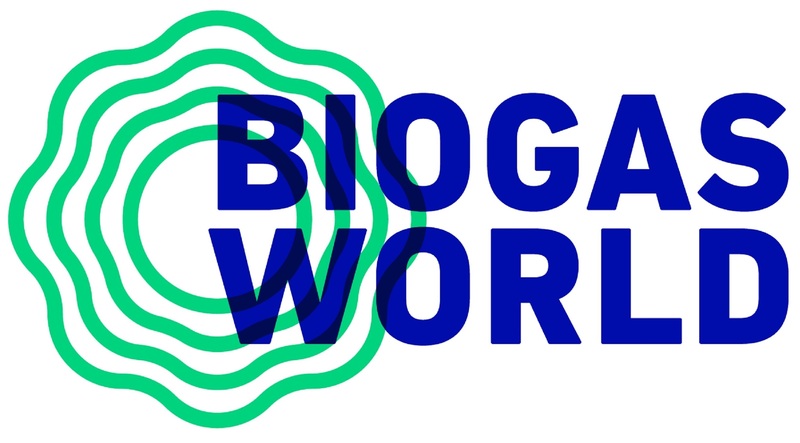 35 high quality posters highlighting the latest advances in biogas, gasification and Power-to-gas. Join the REGATEC LinkedIn Group and stay updated! Click on the LinkedIn symbol to the left and join the group to keep track on sponsors, exhibitors, speakers and poster presenters etcetera.